There are only 44 days until Christmas! Yikes! Time to get your jingle on! 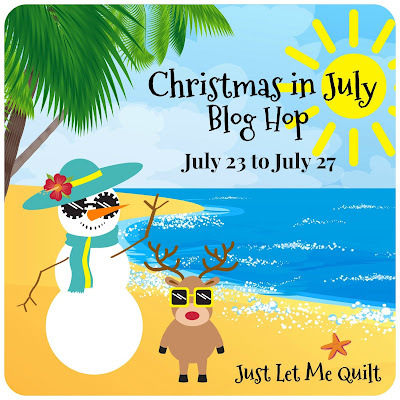 And what better way to catch the Christmas spirit than to participate in a Christmas blog hop? This year Marian from Seams To Be Sew has organized Christmas Is In My Heart blog hop. It's sure to be loads of fun and full of ideas to inspire you! 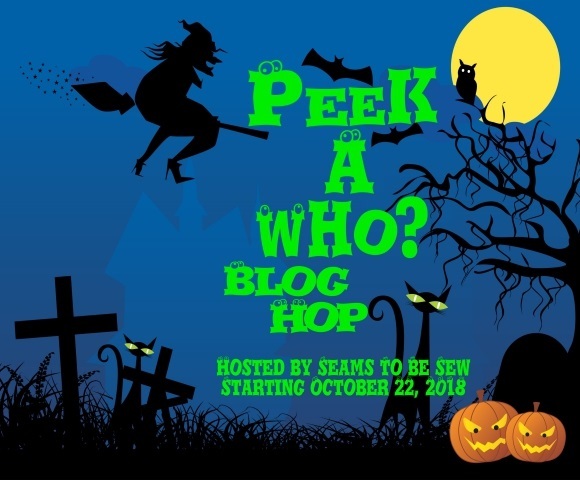 The hop begins November 12th and will feature 32 participants. 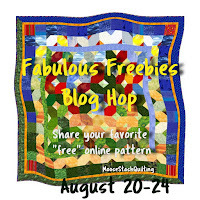 And if that's not enough, there will be giveaways from the Fat Quarter Shop and Seams To Be Sew that you won't want to miss! Mark your calendars and join in the fun! Here is the complete schedule. You won't want to miss a single day! Well...that may be true but we have our family celebration the second weekend of December so I have to subtract days!! I love our family time together - a true "Christmas is my heart" time.